Tasmanians will see the show return to Hobart after a stint in Launceston last year, taking over the Hobart Brewing Company. And after a year away from Darwin, The Railway Club will once again welcome the NT leg of the awards, as it did in the inaugural year. They were also the winners of the Best Live Venue in NT last year. 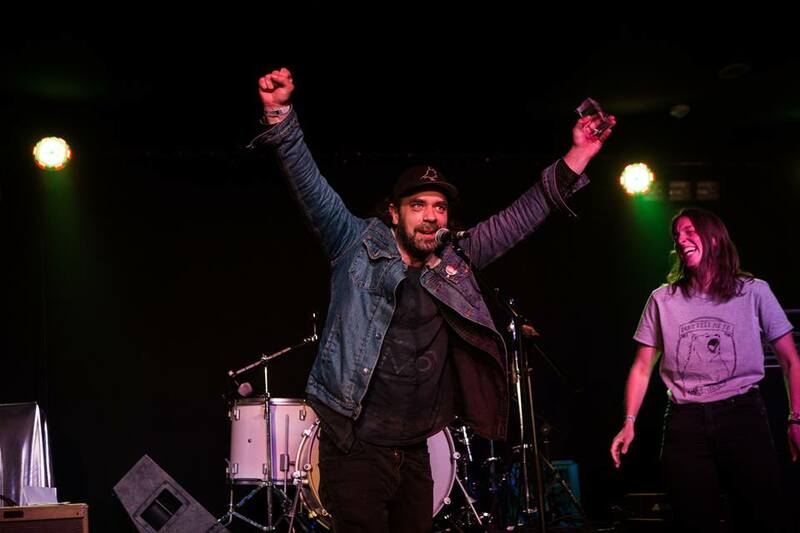 Canberra‘s 2016 Best Live Music Venue, The Phoenix will play host to the event in the capital city for the first time, and Perth‘s The Sewing Room will be showcase the WA leg, awarding the final trophies of the night. And finally, the NSW leg will move to Wollongong for the first time, taking over The Music Lounge (opposite Rad Bar) for a special event celebrating the city’s diversifying and fast growing music scene. A shuttle from Sydney will be organised for the event, with further details available in October.